The bold lines of the Sydney Opera House speak more about Sydney than any other part of this cosmopolitan city of four million. Trains, buses and boats all make a bee-line for Circular Quay, a place at the heart of Sydney's journeying – and so should you. A colossus of engineering, the Harbour Bridge brings the pieces of Sydney together, and offers you a different perspective on the city's wide-angle drama. Lying just a ferry-ride away, on the north shore of Sydney's harbour, Manly will soon have you surfing and swimming – or just watching others getting all-manly. The best place to get acquainted with Sidney's nautical passions – sailing, pleasure-boating, whale watching – or the Maritime Museum if you prefer dry land. we stayed a night to enjoy my friend Birthday party , hotel is in good location in the heart of Sydney , the room was clean & spacious, very comfortable beds and I loved the pillows, staffs are friendly & helpful.my whole journey very relaxing , looking forward to our next stay !!! 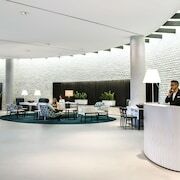 The hotel was very good as its location was excellent re proximity to the city and in our case to a restaurant in Miller Street where my husband was having a reunion with University of Sydney's Organic Chemistry Department. A couple of nights in Sydney to have a break and do a few tourist things such as catch a ferry to Manly, wander around the Rocks area and climb the Sydney Harbour Bridge. Excellent location with great views of the harbour. Regency Club is well worth the upgrade. Staff were very helpful. Would definitely recommend. 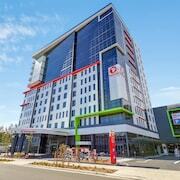 When it comes to finding Sydney accommodation, turn to our vast selection of options. At Expedia.co.nz, we provide all kinds of lodging to suit your travel preferences. 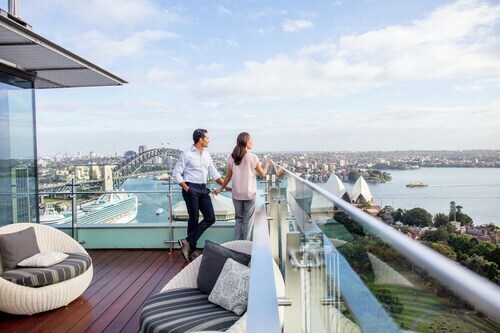 Browse accommodation in Sydney CBD or farther inland—you’ll find something that strikes your fancy. 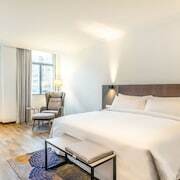 Some hotels are within walking distance of Australia Square and Circular Quay, while others are just a stone’s throw away from Cockle Bay. 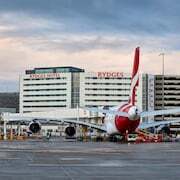 You’ll even find affordable Sydney airport hotels that just a short drive from the tarmac. Browse our options today and choose the one that matches your holiday style. 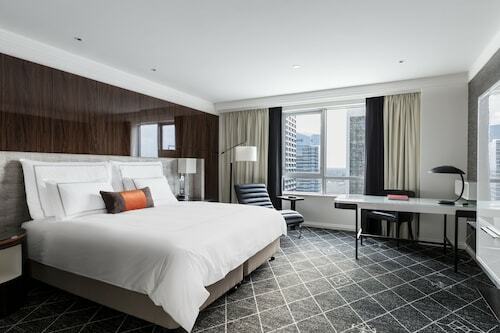 At Expedia.co.nz, we’re here to match you up with Sydney hotels that fall within your price range. 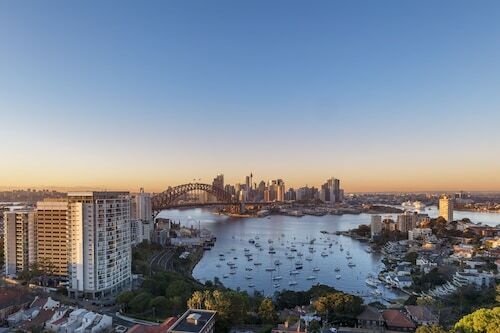 From places with harbour views to lodging within walking distance of the local attractions, you’ll find your perfect Australian retreat. Once you set your sights on the place for you, bundle up your airfare and rental car to say even more. There’s no better time to book your NSW holiday, so make your reservations today and get ready to explore largest natural harbour in the world. 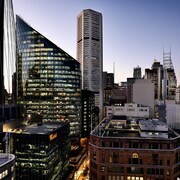 Explore Sydney with Expedia.co.nz’s Travel Guides to find the best flights, cars, holiday packages and more!